Ozanam Charitable Pharmacy is still open after nearly two decades because of the community’s generosity. 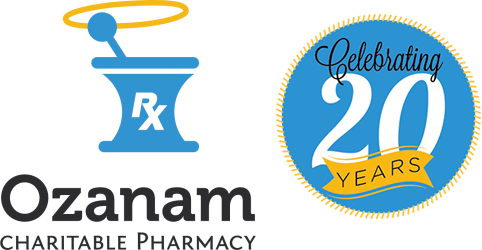 There are several ways to support Ozanam Charitable Pharmacy. There are many ways to donate to Ozanam Charitable Pharmacy. All donations are tax deductible to the full extent of law. Ozanam Charitable Pharmacy’s Tax ID # is 72-138-6236. All donors will receive a tax receipt letter. There are many ways we could use your help.